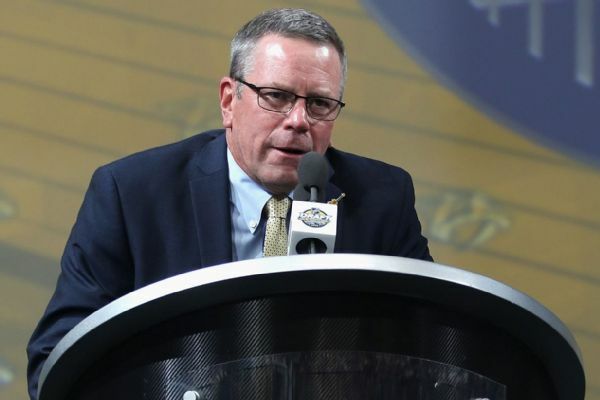 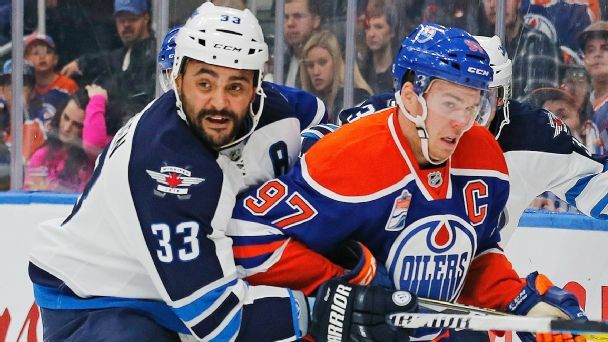 Paul Fenton, who had been part of the Nashville Predators' front office since 1998, was named the GM of the Minnesota Wild on Monday, replacing Chuck Fletcher. 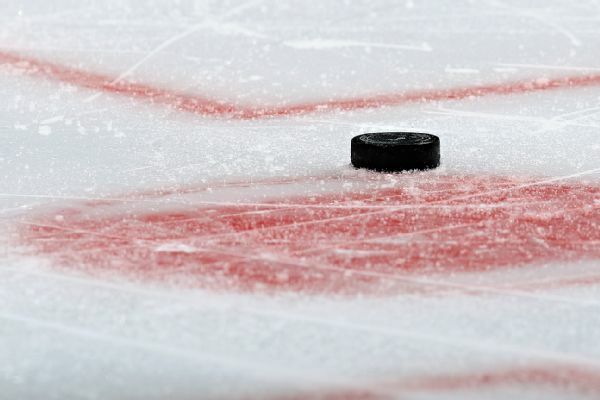 The Wild are owned by the Predators' founding owner, Craig Leipold. 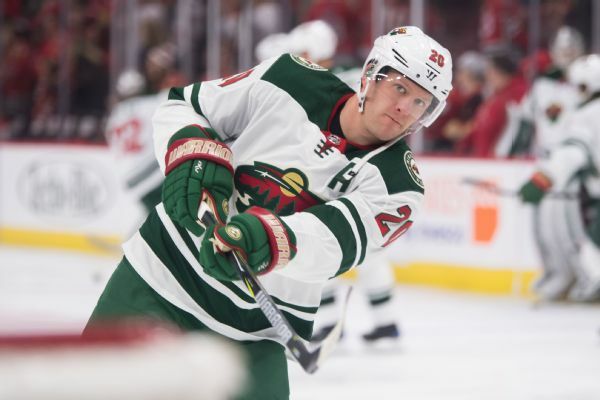 Wild defenseman Ryan Suter will require season-ending surgery after an MRI on Monday revealed he fractured right ankle in Saturday's game against the Stars. 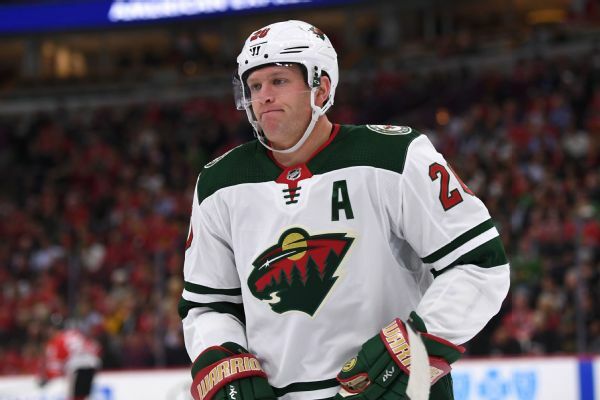 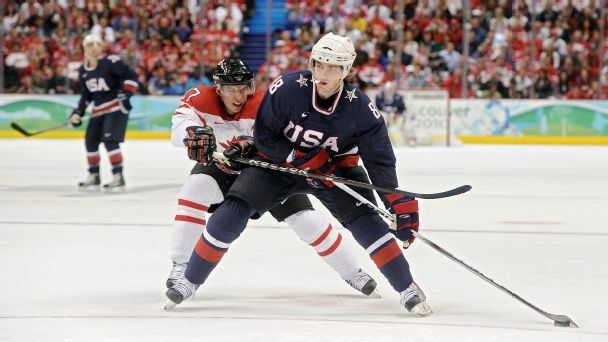 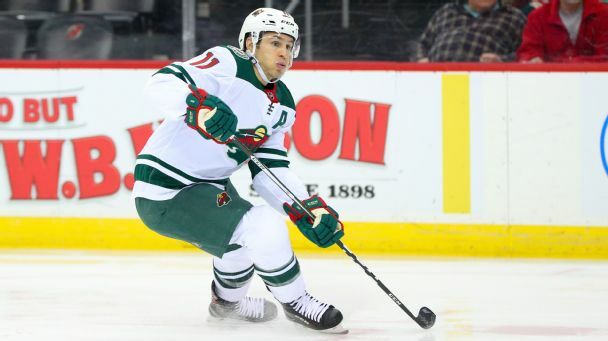 Defenseman Ryan Suter left the Wild's game Saturday night after suffering an apparent right leg injury.